Throwing a concert on Super Bowl Sunday seemed like a ballsy move. 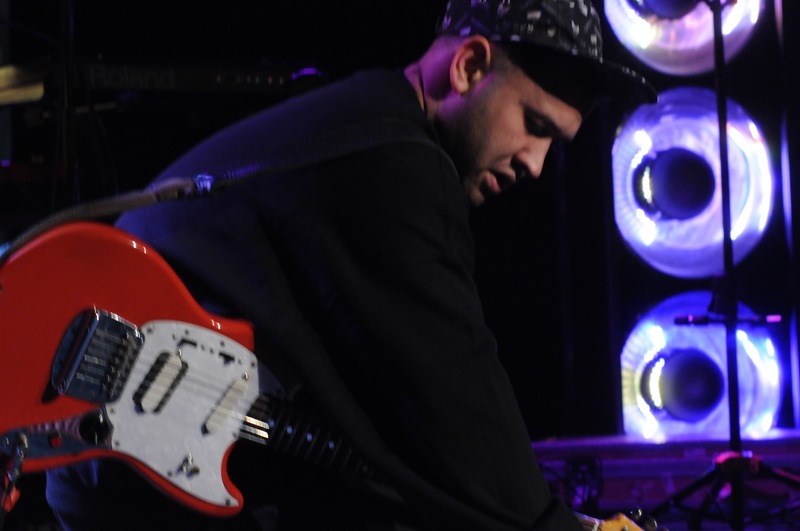 However, Unknown Mortal Orchestra and Emo’s took that bet and were rewarded with a near-capacity crowd for the New Zealand/Portland-based rock band. Not everything went according to plan for the night though. Tour opener, the Baltimore based Lower Dens, nearly had to cut the tour short when their van with all their equipment was stolen the previous night in San Antonio. Fortunately, the van was recovered the following day. However, they did have to cancel the Austin performance. The crowd was understandably both disappointed and supportive of the unfortunate situation. 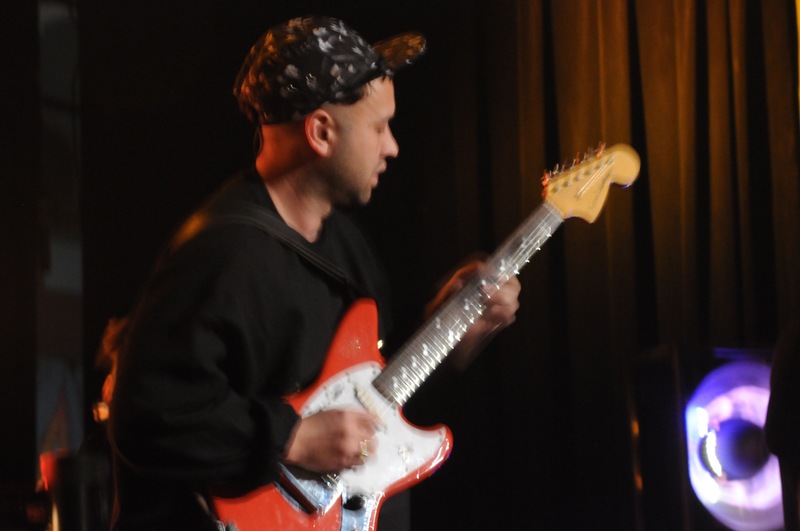 By the time UMO took to the stage in support of their third album Multi-Love, the audience used all their pent-up energy to sing and dance along the rest of the night. 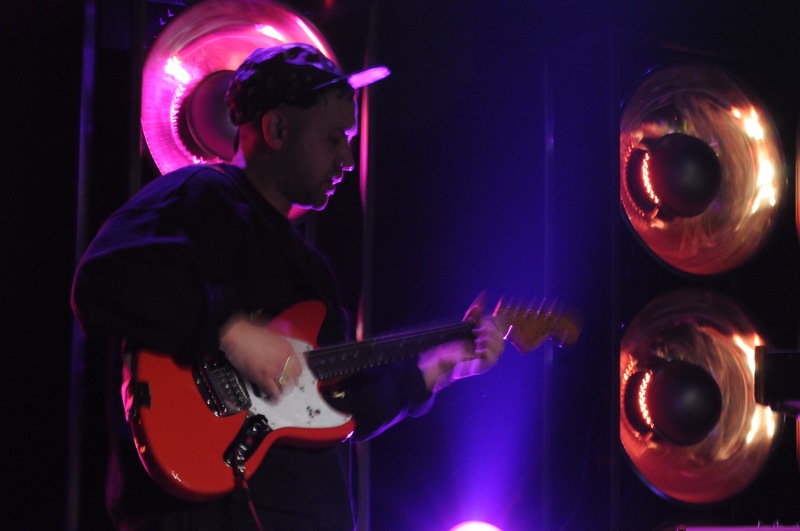 Most tracks on a UMO album are the kind that can only exist as part of a studio production. Clever production tricks and electronics come together to create songs that seem impossible to recreate in a live setting. However, as soon as the band took the stage and launched into the soul-funk track “Like Acid Rain”, any doubts were quickly dispelled. Tight drumming, booming synth and bass, and funky jam guitar combined to both recreate and reinvent seemingly impossible songs. Though the majority of the set list featured material from their most recent, soul-filled album, favorites from the previous two releases made appearances as well. 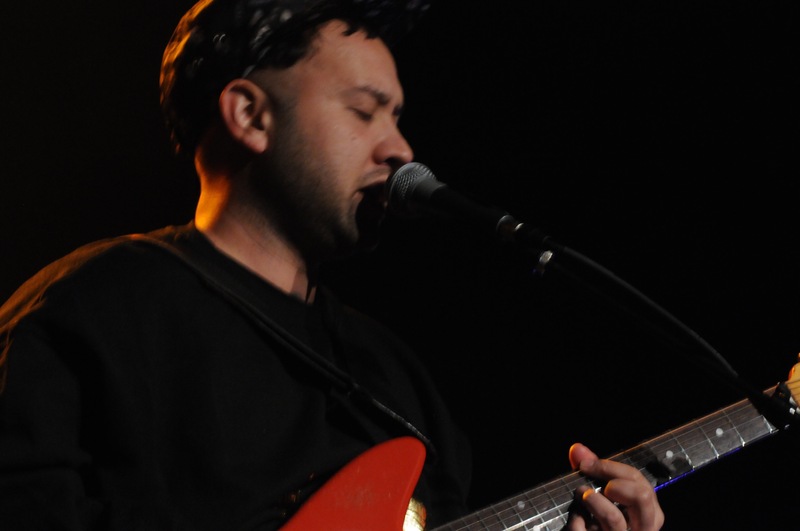 “Ffunny Frends”, the first single from UMO’s debut self-titled album saw most of the audience singing along and dancing without inhibitions. One of the highlights of the night came when Ruban Nielson jammed out the soulful “So Good at Being in Trouble” from his second album, simply named II. In fact, many of the exciting points throughout the night came in the form of extended jams that every member got to perform at regular intervals throughout the course of the night. “Ur Life One Night” saw an exciting drum solo and most other songs saw similar solos that showcased each members skills without being too drawn out. Before closing out the main set with their breakthrough single and album namesake, “Multi-Love”, Neilson remarked about the unfortunate theft of the previous night and thanked everyone for coming out on the night of the Super Bowl. After a very brief break, UMO returned to the stage to perform “Necessary Evil” before launching into their most recent single “Can’t Keep Checking My Phone.” The energy that radiated from the stage was contagious and the eclectic crowd of hippies, hipsters, college kids and metalheads danced along as the chorus was repeated a few extra times for good measure.